This past August we made the emotional decision to put our 36 foot Sailboat on the market. 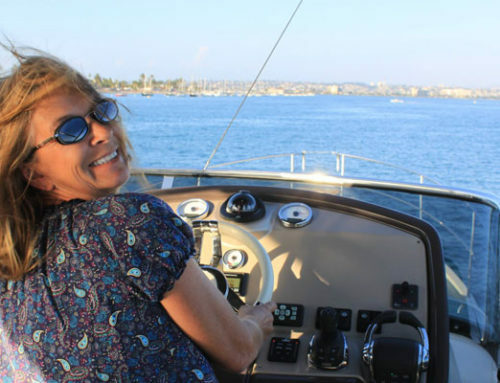 Our professional mechanic and good friend recommended we contact Dea Allen, a broker with Southern California Yachts. He said that Dea would “take good care of us” and she did just that. After our first meeting with Dea, we knew we were in good hands with a professional, competent, caring individual. 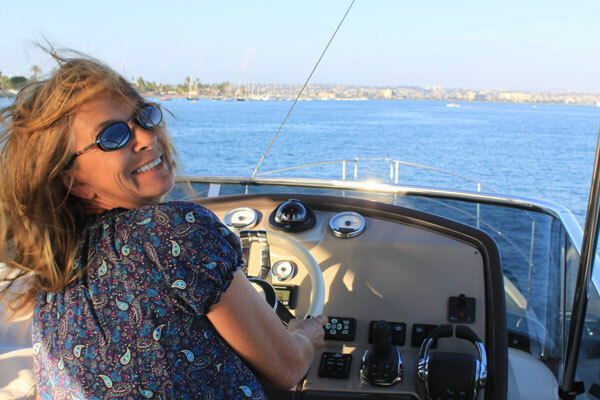 From the day she put our boat on the market, to the day it sold a short two months later, she walked us through every aspect of the selling process. Dea made a potentially stressful time in our lives into an enjoyable experience. We have already recommended Dea to good friends and will continue to do so!